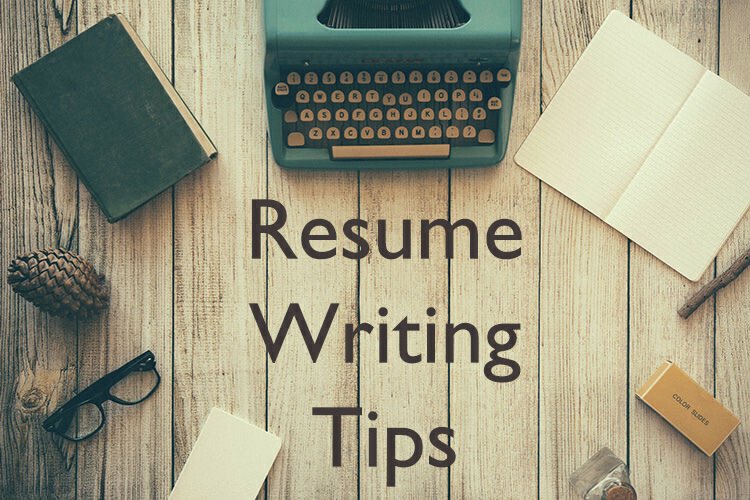 Resume writing can be a really challenging task, especially if you are a fresher. When you go through a different set of resume tips available for freshers, you’ll understand the importance of creating an impeccable resume. From the language you use to the kind of sentences you form and how you place all the information; everything is under scrutiny. Your job resume is your first mode of introduction and recruiters pay a lot of attention to it. So, while the task of writing a resume has only gotten tougher with time, we bring you some great resume tips that will create you an impeccable fresher resume. Even if you are creating a fresher resume, you are expected to have some relevant experience in your field to apply yourself for the job. These experiences can be your internships or any apprenticeship or workshop that you were a part of. And, you need to highlight your experiences according to the profile and tailor your job resume keeping the job requirement in mind. However, if you do not have any relevant experience to back you up, then you can list down transferable skills or talk about college projects or any side project and relevant coursework to strengthen your job resume. One of the most important resume tips to keep in mind is to use the right keywords to make your resume stand out. 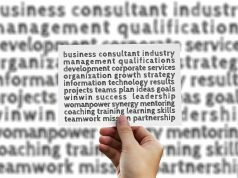 So, before you finalize your resume, go through the job description and pick up words from there. Disperse these words throughout your resume but keep it in mind that you don’t over-do it and over-use the keywords. Also, don’t copy exact phrases from the job description. Use your creativity and find a different way of saying the same thing. This will obviously say you are a perfect fit but have not copied off the job description to try and fit the bill. When reading resume tips, you might have come across the term “quantify”. Quantified information is really a hit amongst recruiters and can really strengthen your resume. So, instead of giving a wage figure, like you were among the top ten in class, say you scored better than 95% of people in your batch. Recruiters love quantified information and it is easier to go through and process. So, quote numbers and quantify things wherever you can and put everything in bullet points. What happens when you see a long article on the internet? You skim through it or skip it altogether (given it is not too interesting). Your job resume is like that long article in which you are telling your story to the recruiter. If the paragraphs are too long and the content too much, then the recruiter might skim through it or skip it. To avoid that, cut short the longer paragraphs and ensure that the length of each paragraph is no more than 3 sentences. Don’t make the sentences too long or windy. In fact, try to say as much as possible in as little words as possible. Here quantifying things and putting them in bullet points will be of immense help. This is one of the resume tips which you may not find everywhere but is very important. Most people don’t give as much importance to soft skills as they do their core skills. Soft skills are an important part of any successful fresher resume and deserve a lot more attention. Like most companies require you to work well in a team, and that needs a) great communication skills and b) leadership qualities. If you possess both of these, then you will be highly valuable to any organization. However, don’t just quote the soft skills you have in your job resume, make your point by quoting instances. Like if you were the Captain of the college football team, say that. Of course, resume tips are incomplete without saying that you should include your educational background in the resume and so and so forth. Including your educational background is important and a pretty obvious thing to do. However, to make your resume really stand out, you should also include additional certificates which you might have earned. These certificates can be skill certificates like the AMCAT certifications or any additional course that you might have done or been doing at the moment. The point is, the recruiter should see you as someone who is willing to expand and not be restricted by the profile and is eager to learn to grow. 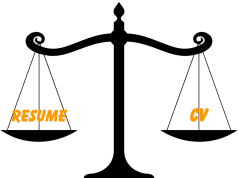 Your job resume is a very visual thing and it should excite and entice the recruiter. If it is bland and boring or too hotchpotch, then the recruiter might lose interest in it. There are so many exciting resume templates at Resume Buddy that you can actually check out and pick from. However, keep it in mind that while a template can help you add a personal touch to your resume, it can also play against you if you are not careful about your choice. The resume template you choose should make your resume look less cluttered but still sport all the information and take up minimum space. You should try and restrict the length of your resume to a page to hold the attention of the recruiter/s. If there is a gap in your education, then don’t try to gloss over it or hide it. Also, lying about things in your job resume is a complete NO. Eventually, the recruiter will come to it or find it out and then you will be in big trouble. Lying on your job resume can ruin your reputation and any irregularity won’t escape the expert eye of a recruiter. So, it is better to be upfront and honest with your job resume. If there are some things which can be problematic, then draw the focus on something that sets you apart and pitches you as a great candidate. Highlight relevant information and things which can really catch the eye of the recruiter. Creating an impeccable fresher resume requires you to be smart about how you arrange all the information. Additionally, you should also know your strengths and play to them, both on your resume and during the job interview. So, while we have composed the top 8 resume tips for you to pick from, how you apply them is totally up to you. For more tips on what to include and exclude from your resume, and more resume writing tips, check out the AMCAT blogs. Next article"The AMCAT Exam Helped Me Connect With The Right Recruiters"